Stereo volymkontroll för aktiva monitorer. The Volume2 model is intended for stereo applications, while the Volume8 can control up to 8 channels. Both devices are designed with active circuitries to circumvent inevitable disadvantages of passive circuitries that result in impedance variation and therefore degraded linearity in frequency response. Who needs analog level control? Simply putmost DAW (Digital Audio Workstation) users. 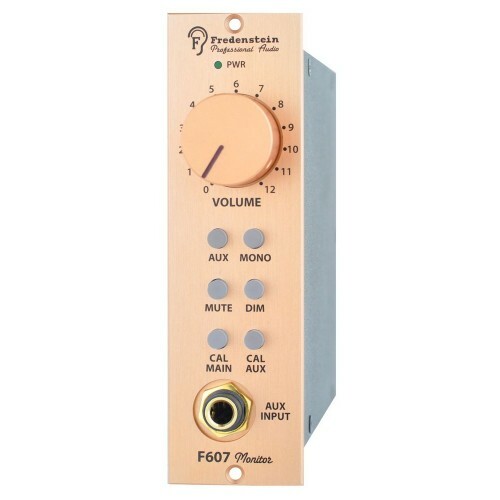 A majority of D/A converters and sound cards provide nothing in the way of analog level monitoring control, and this means the necessity of varying signal levels at the converter outputs. 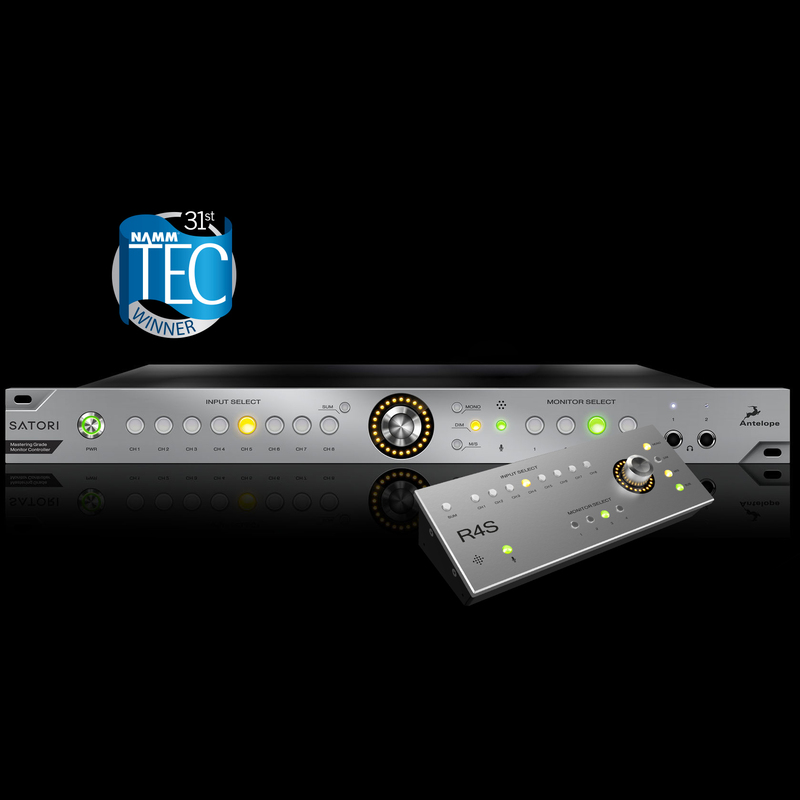 The result is a lowered bit rate in the monitoring signal, which can lead to commensurate loss of audio quality. 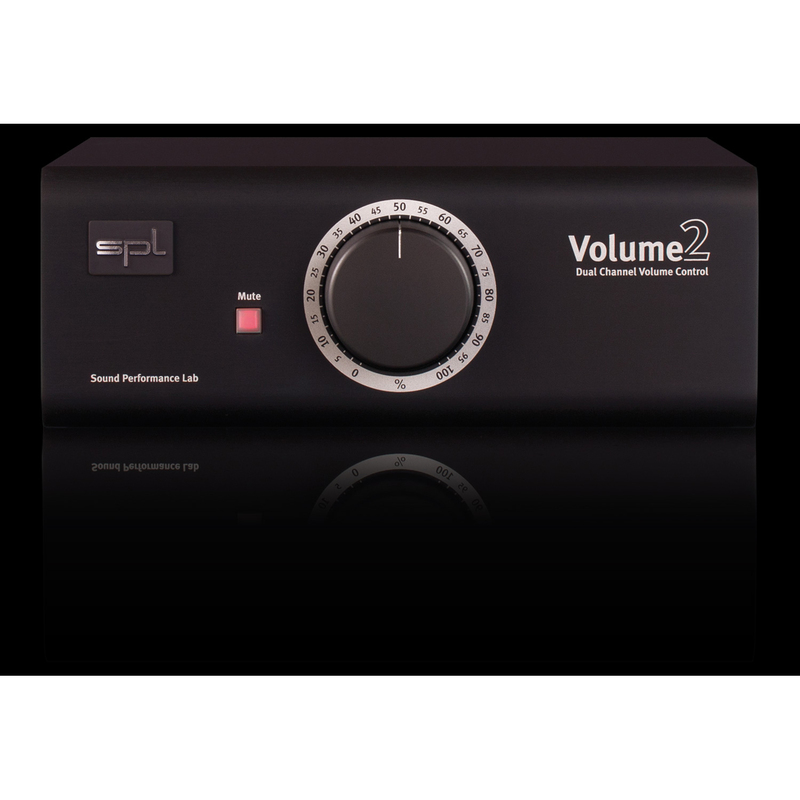 A further, very interesting application area is in the construction of a straight, audiophile-quality stereo playback chain, where the Volume2 is situated between the playback machine and either power amp and speakers or simply active speaker system. In such cases, the playback machine must offer analog outputs. 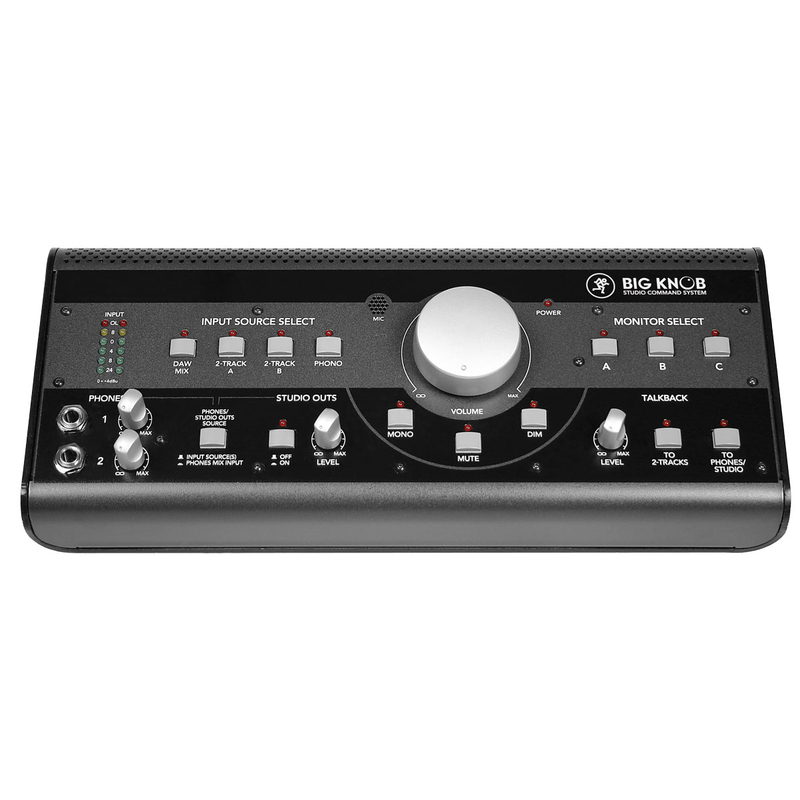 This provides for minimal financial and electronic efforts through the most direct possible playback path. Common AV receivers employ VCA and DAC components which tend to produce more distortions, or the signal runs through further AD/DA converters for the volume control. Thus especially with SACD or DVD-A sources, only a high-quality analog, direct control of the source output ensures an unimpaired playback of the original information. You can establish unbalanced connections easily and without adaptors for example from CD-Players with RCA outputs or to (HiFi) power amplifiers with RCA inputs. 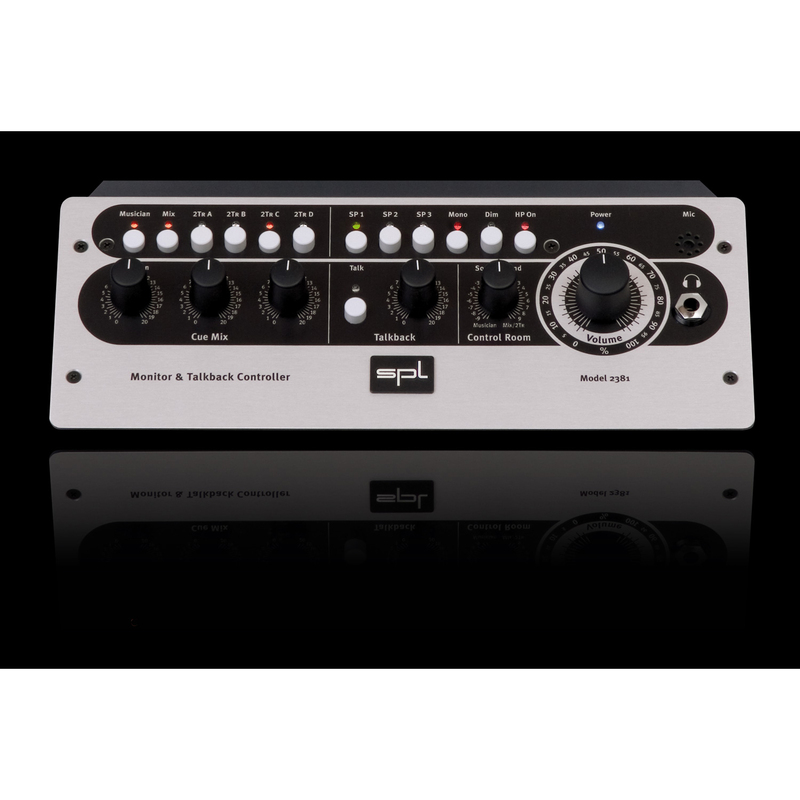 In any case we recommend to use readily configured cables from XLR to the respective RCA or TS/TRS connector to dispense with adaptors. Ask your dealer for configured cables. It is important to pay attention to the correct polarity of the three XLR wires. With the XLR pin configuration diagram in our manuals any audio expert can ensure to select or configure appropriate cables.